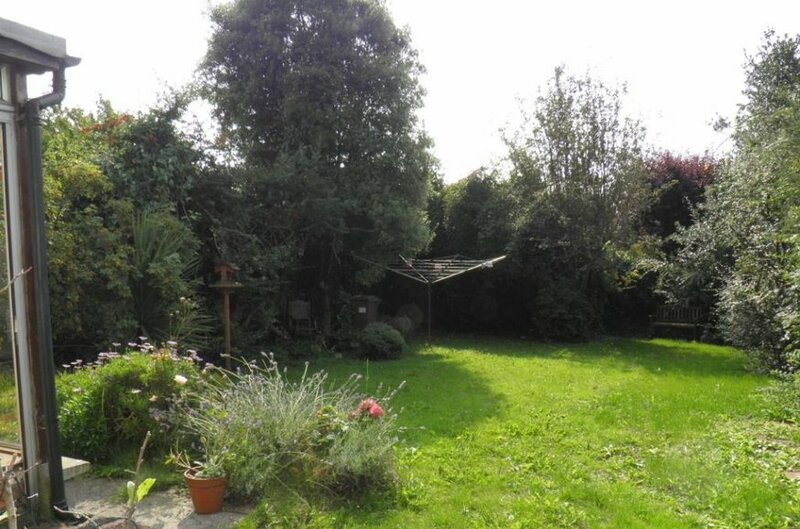 Private south facing rear garden with mature trees and shrubs. 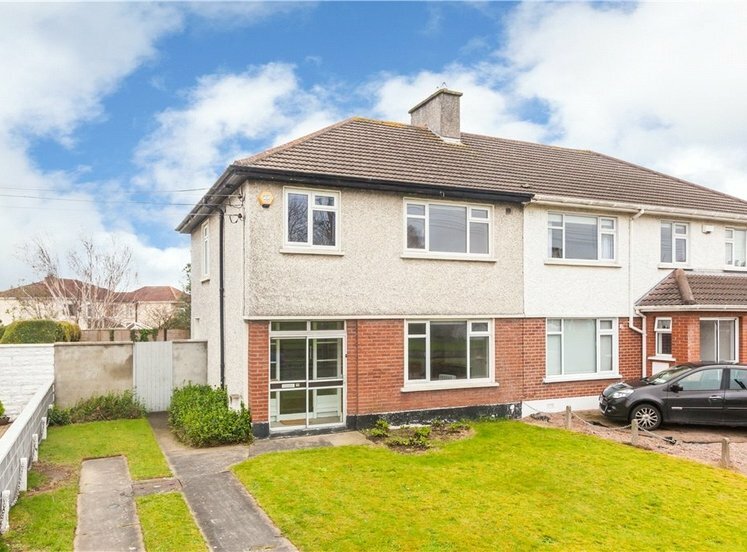 A fantastic semi-detached family residence situated on the sunny southern side of Griffith Avenue in this unrivalled location in close proximity to a host of local amenities. 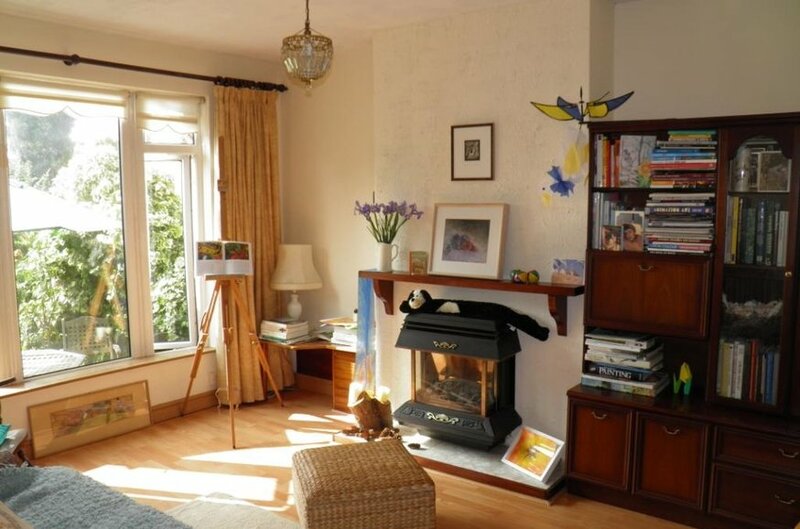 The accommodation is well proportioned throughout with oodles of natural light abounding. 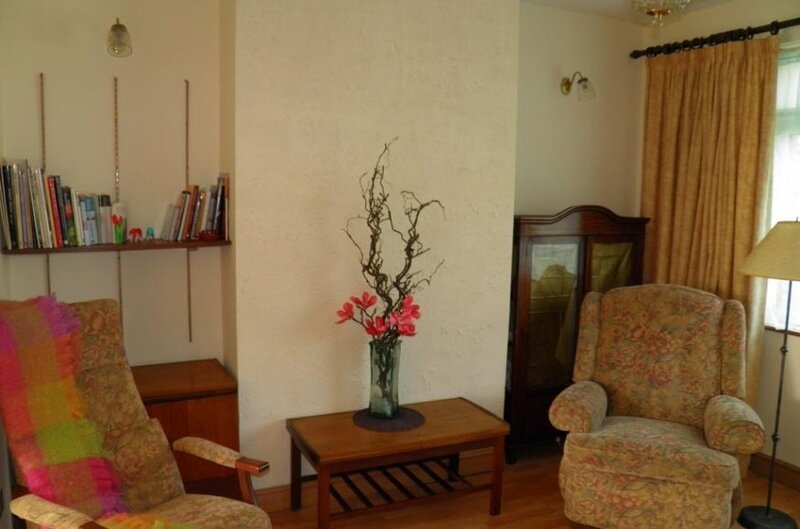 On entering 470 Griffith Avenue one is immediately greeted by a large bright entrance hallway which leads to the interconnecting reception rooms and the kitchen/breakfast room. 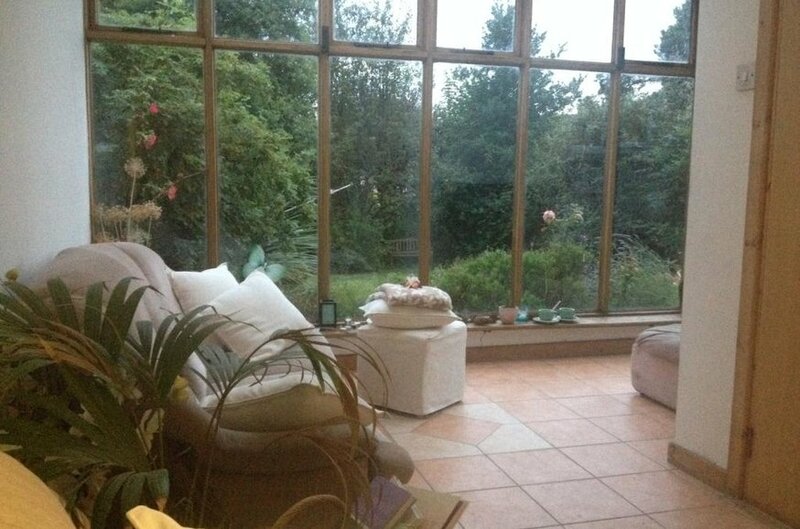 There is an L-shaped sun lounge overlooking the magnificent south facing rear garden. There is also a downstairs WC off the kitchen leading to the garage. Subject to acquiring the necessary planning permission the garage/workshop offers obvious potential to provide further accommodation at both ground and first floor level if required. 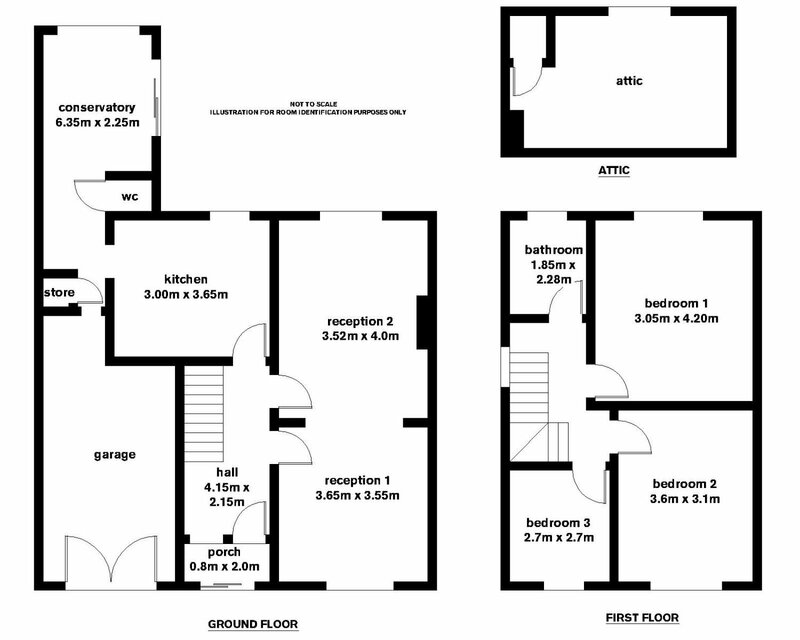 At first floor level there are three generously proportioned bedrooms and a main bath room. 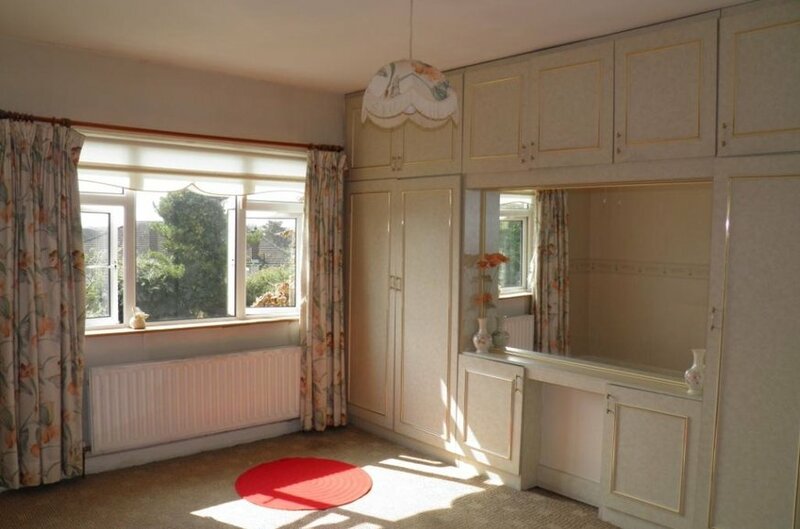 The attic room is also accessed from the landing providing additional floor area for storage. 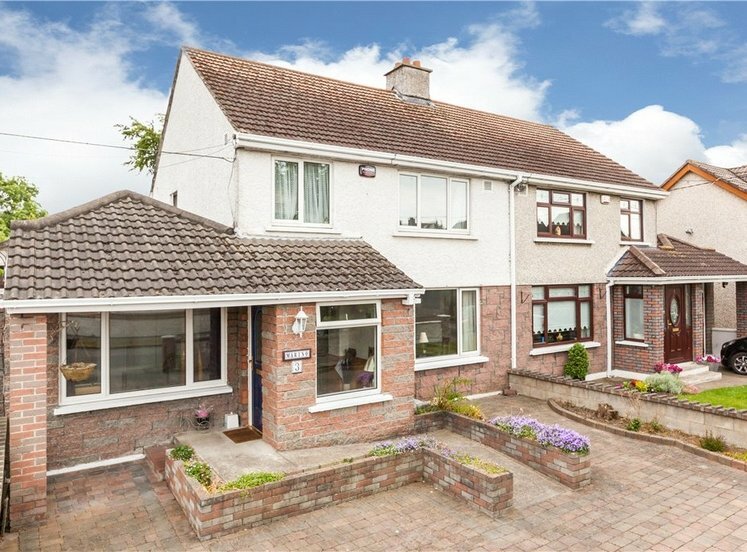 The rear garden is well stocked with mature trees and shrubs and a beautiful lawn and one is afforded a great deal of privacy due to the elevated position by comparison to the houses at the rear. The location of the property could not be better. 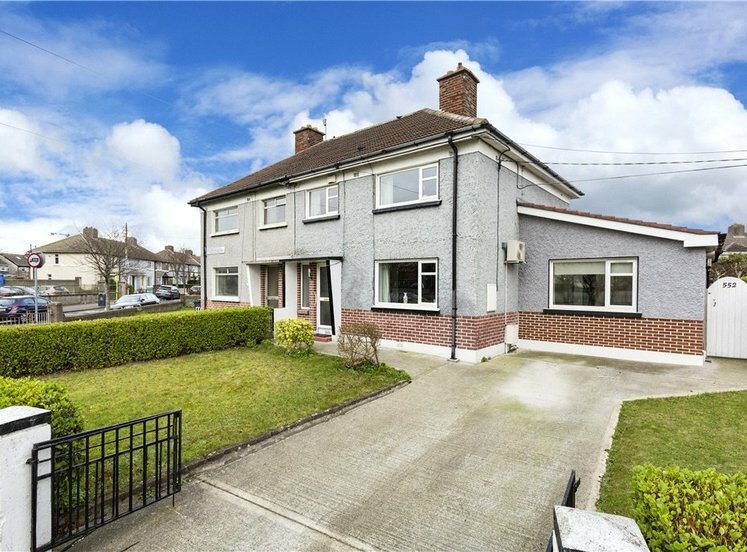 Situated on one of North Dublin's premier roads the property enjoys a quiet and peaceful location yet is only minutes' walk from a host of local shops, schools, recreational and sporting amenities. 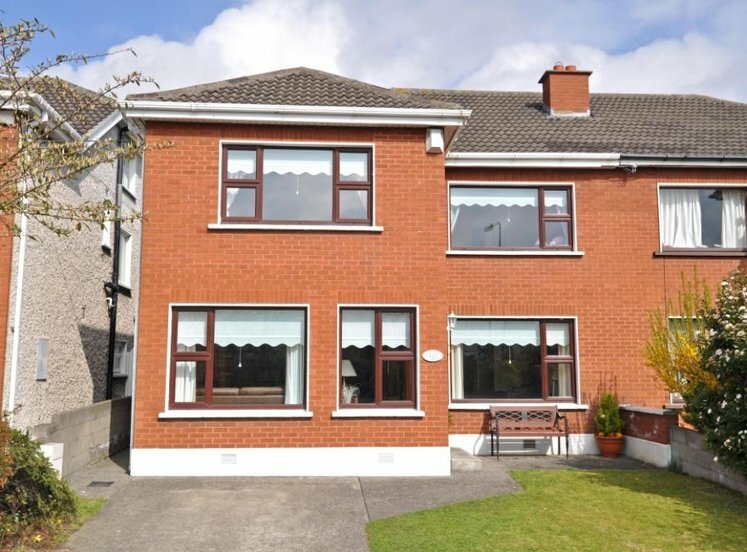 Dublin international airport is within a 10 minute drive of the property as is the M50 motorway which provides easy access to Dublin and the surrounding counties. 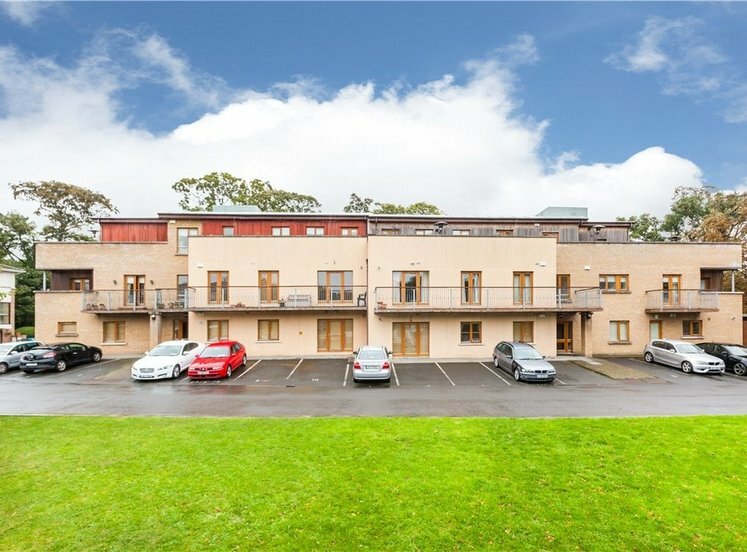 The property is also situated in close proximity to the National Botanical Gardens, Dublin City University and the Bon Secours Hospital. 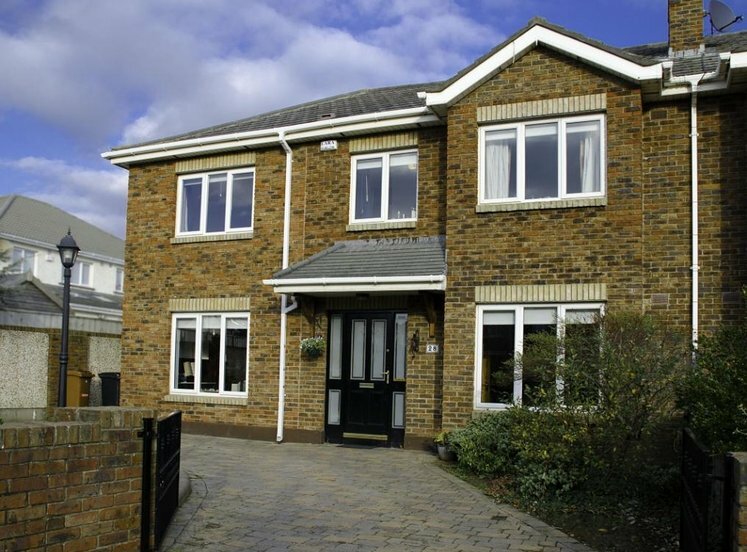 The front garden has a driveway providing off-street parking and a lawn with mature trees and shrubs. 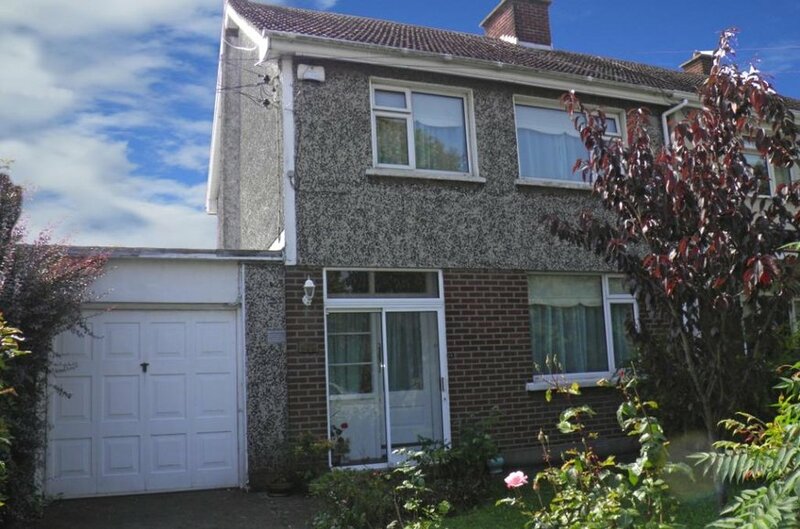 The rear garden offers a great deal of privacy and enjoys a south facing aspect.